Each year, the number of devices within homes and small businesses that require connectivity to a broadband gateway is increasing dramatically – due in part to new drivers such as high definition TV and other Over-the-Top (OTT) services. This is forcing Service Providers to update their networks with ever more powerful WAN and Wireless LAN connectivity technologies to meet demanding customer expectations. The sheer variety of devices and their ubiquitous presence inside of all types of households also necessitates simple-to-set-up and easy-to-configure WiFi, capable of extended coverage and consistent throughput. To meet these demands, operators require advanced management solutions able to handle all aspects of the gateway’s behaviour and a galaxy of connected devices that are vital in managing the operational complexities and costs related to customers’ device configuration and troubleshooting. To provide the high levels of service needed to minimize subscriber issues and reduce helpdesk calls, providers require new levels of service reliability and automatic diagnostic capabilities flexible enough to fit any customer environment. Broadband solutions that deliver high-speed internet access are at the core of service providers’ overall ability to generate long-term customer satisfaction, while minimizing operational costs through a powerful and affordable set of support tools. 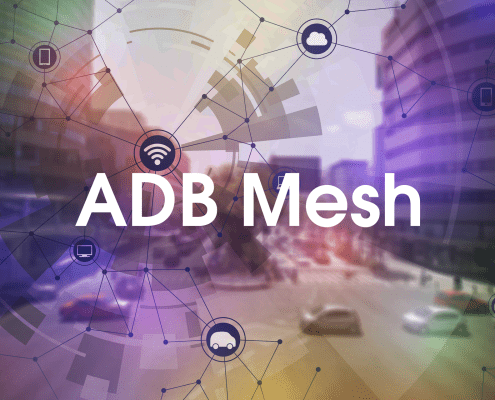 In this Broadband landscape, ADB has proven and diversified field experience, demonstrated by its delivery to service providers tens of millions of high quality broadband gateways, packed with a feature-rich, tried-and-tested software stack. State-of-the-art WiFi including MESH – to provide high speed and long reach internet services throughout the house or small office. ADB has developed epiCentro® which is a suite of products that enable service providers to deliver reliable, predicable and ultra-fast Internet access to homes and small businesses. It includes high quality gateway hardware, flexible software and a portfolio of device management tools. ADB’s Broadband Solutions include a residential and small and medium business (SMB) gateway product range that completely addresses current market needs for broadband access, from entry level to high-end devices designed to maximize future-proofing of the Broadband solution. ADB epiCentro® gateways cover a wide variety of residential and SMB application environments. For both market segments, the ADB portfolio includes powerful high-end xDSL and FTTx Integrated Access Devices (IAD) for multi-play services, as well as xDSL routers supporting Internet access, offering an industry leading combination of cost versus performance. ADB’s Broadband Solutions software, used in both gateways and monitoring backend systems, includes state-of-the-art features, high flexibility and adaptability through a profile-based modular approach. ADB has proven capability and success in product adaptation and integration with a wide array of customer networks and service models. epiCentro® offers a rich feature set that fulfills all requirements defined by key standardization bodies active in the broadband CPE technology segment such as the Home Gateway Initiative, the Broadband Forum, the WiFi alliance, DLNA and UPnP Forum. Support for SDN architectures is provided through the integration of an OpenFlow-controlled Open vSwitch virtual switch, with provision for hardware or software based packet flow acceleration. Thanks to its open, fully extensible and modular architecture, the stack can be assembled in profiles tailored to the specific characteristics of the devices where it is hosted and bespoke deployment requirements, at the same time allowing for efficient upgrades in the field. ADB’s Broadband Solutions device management, remote control and troubleshooting product range is based on leading technology standards, meeting operators’ business requirements and providing advanced big data analytics capabilities. 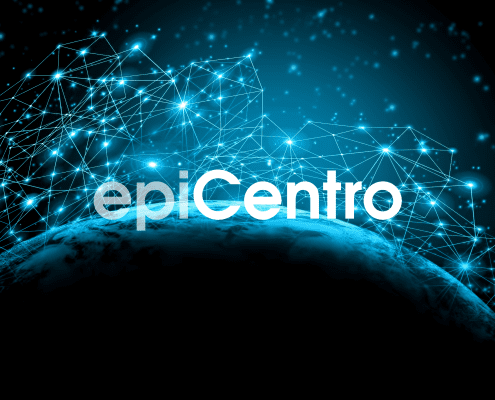 The epiCentro® PMP (Professional Management Platform) is a cloud-based carrier-class Access Control System (ACS) platform for remote management of Customer Premise Equipment (CPE) based on TR-069, supporting automatic service provisioning, control, assurance, secure massive firmware upgrades, device inventory management and performance monitoring. 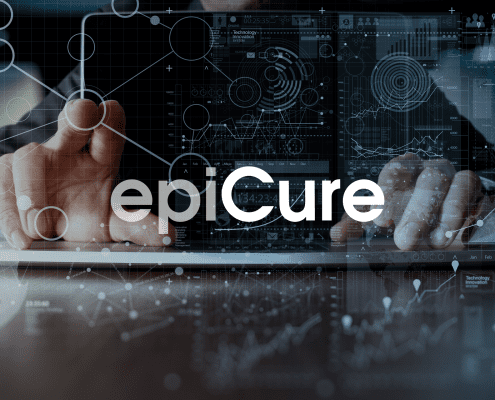 epiCure leverages big-data technologies to collect performance data and usage statistics from CPE and devices on any network. The paltform enables failure prediction and end-users’ behaviour analytics. It features real-time configurable alerts and very flexible dashboards able to present all parameters of the network.